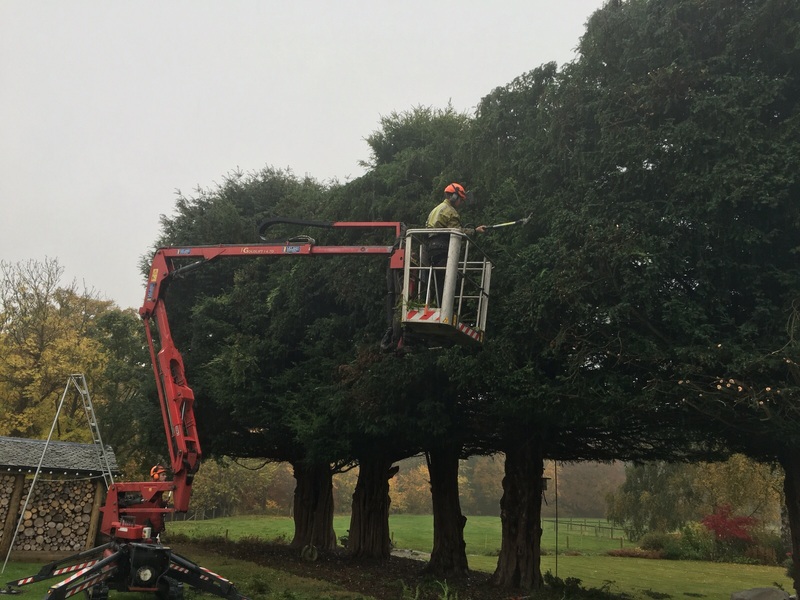 We offer tree planting services, with large containerised trees from 10 litres to 500 litres, for instant effect including specimen trees and rare or endangered native trees. In addition, JR Schad offer fruit tree planting and pruning services. We can also plant locally-sourced varieties of fruit tree. 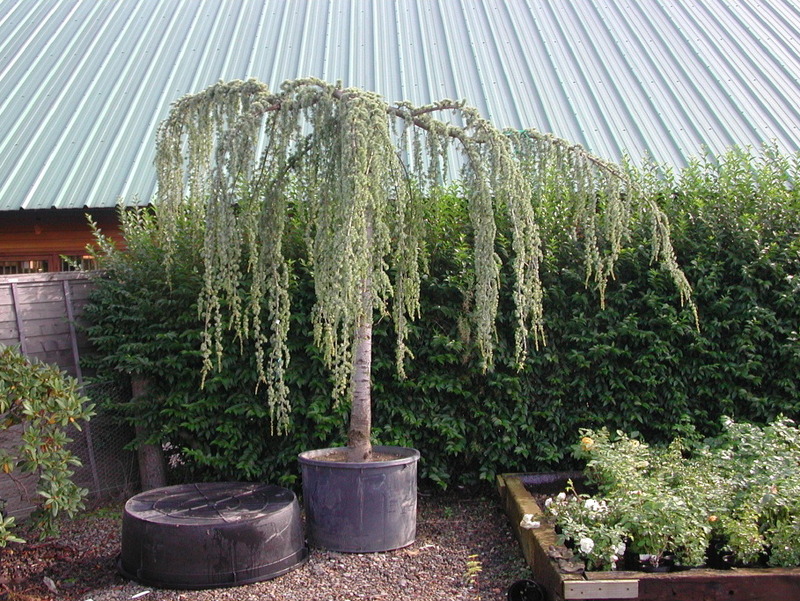 Containerised trees which provide instant effect are ideal as a gift or can be used to mask an eyesore. They also make a perfect natural memorial. 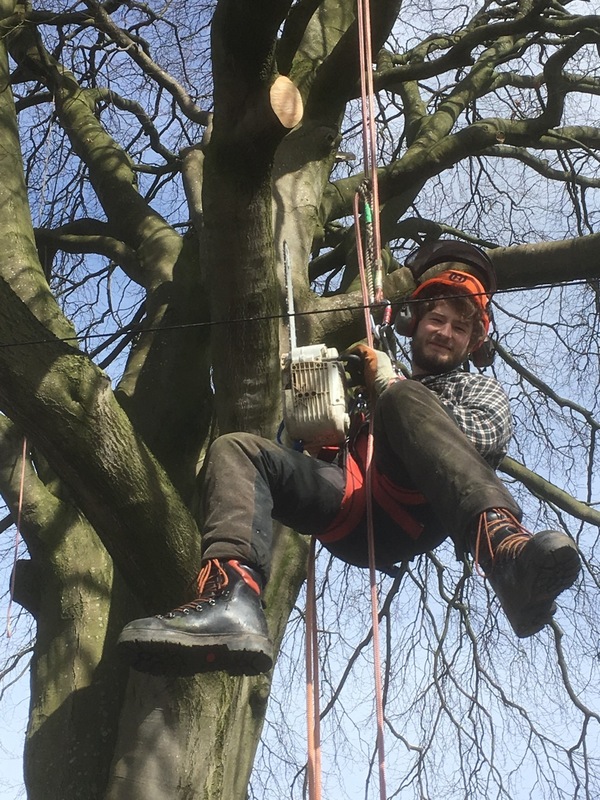 This is generally carried out to remove lower branches to increase the distance between the base of the canopy and the ground, usually to prevent obstruction or allow more light through. 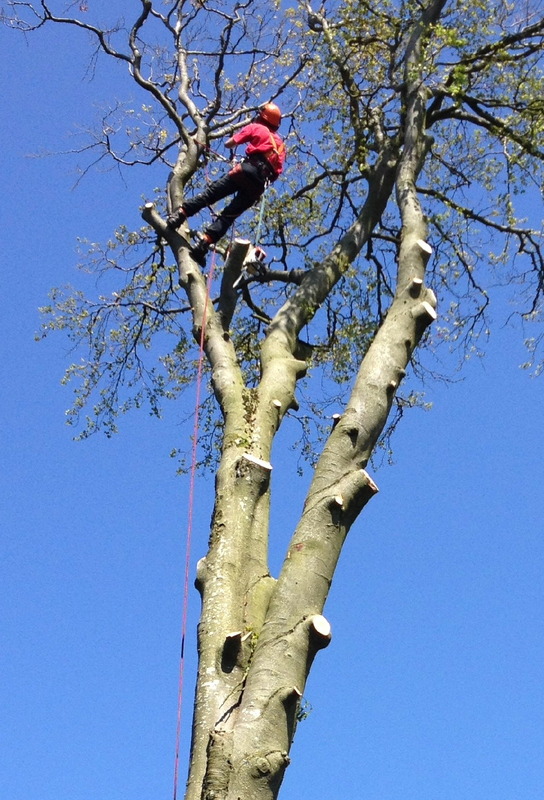 JR Schad Tree Services recommend that this work be carried out before a tree reaches maturity. 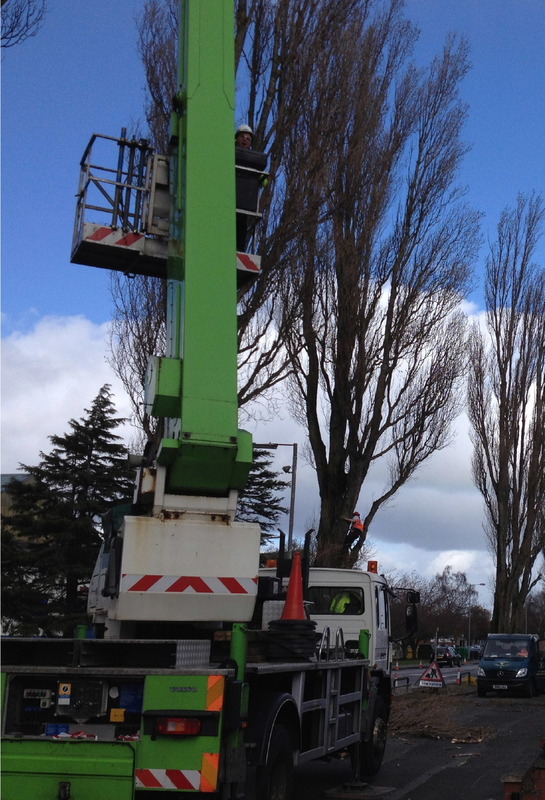 This type of work is generally undertaken to control the size of a tree, especially in restricted environments, eg., close to buildings where the roots can undermine foundations. This is done by reducing, by percentage, the overall bulk and height of the crown and, when done professionally, the natural shape of the tree will be retained, depending on its species. This is the selective removal of internal branches evenly throughout the tree to reduce the density of the crown, without altering the overall size or shape of the tree. 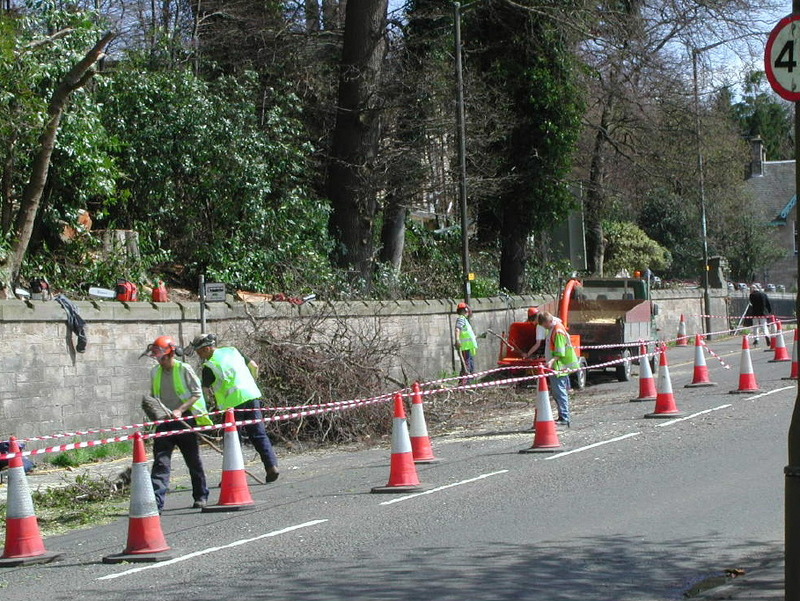 This type of work is generally confined to deciduous broadleaf trees and is designed to reduce damage that could result from crown resistance to strong winds. Increasing light penetration and air movement throughout the crown of a tree in this way also discourages tree pests and can reduce the severity of some diseases and infestations. 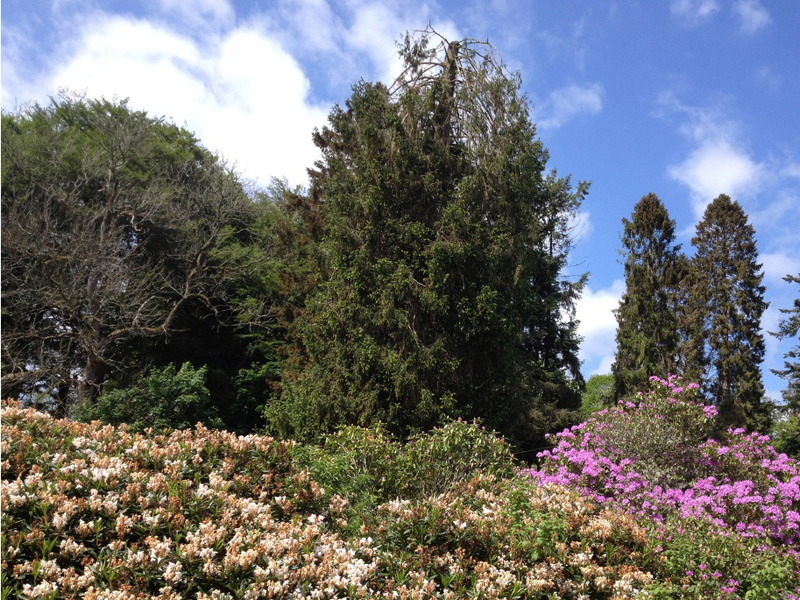 This is usually only undertaken where the tree is dead and becomes dangerous. 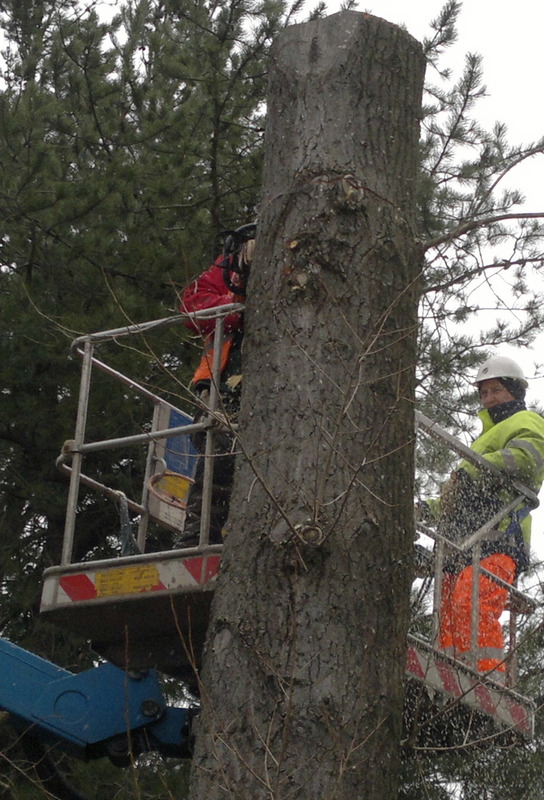 This is exacting work in confined spaces - for example, close to buildings - and is a specialised task which should only be carried out by professional tree surgeons such as JR Schad Tree Care Ltd. We are able to carry out this work quickly and confidently, using specialist equipment in conjunction with advanced high climbing and lowering techniques. This is where we remove all dead wood on the tree. This is important because dead branches will eventually fall off and be a potential hazard to anyone walking beneath the tree. 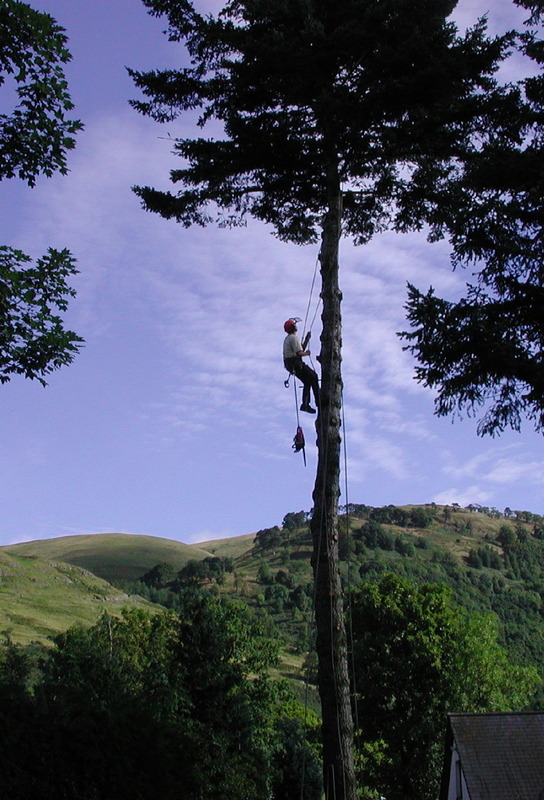 Moreover, by removing dead wood, the risk of infecting the healthy parts of the tree is greatly reduced. 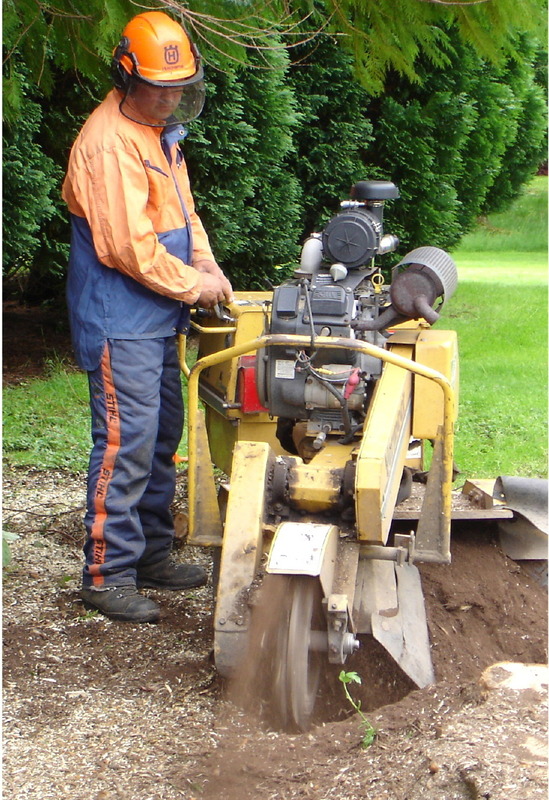 Once a tree has been felled, you may wish to consider having the stump removed or ground down to below the surface to allow the space left to be used to extend your usable garden area or improve access to a property, for example. 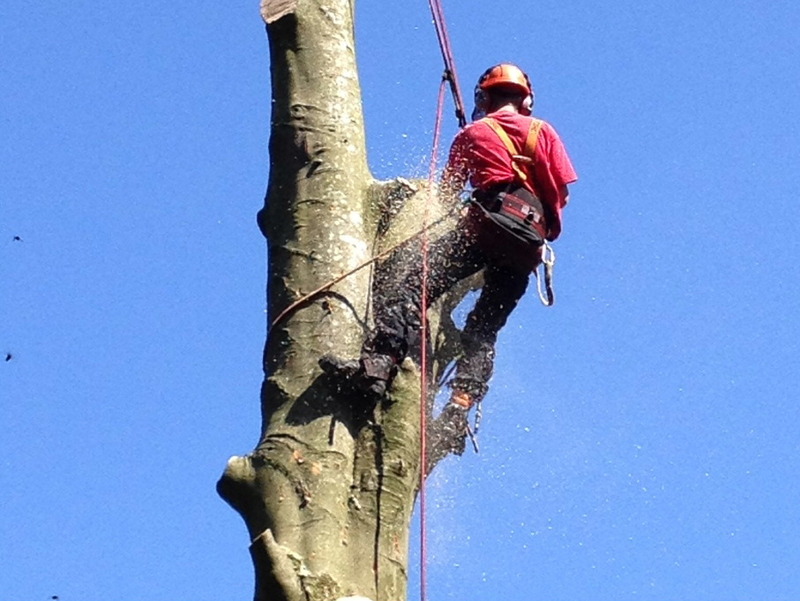 JR Schad Tree Services can deal with any size of stump using specialised and efficient machinery. Contact us today for a free quote on 01764 681504 or email us.